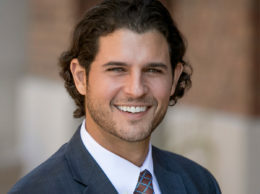 Adam Trenk, Esq. 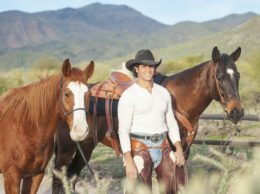 has been servicing the legal needs of Arizona’s equestrian community for more than seven years. He has worked to establish himself as the authority on the legal aspects of the horse business since the beginning of his career and is now a preeminent attorney in his field. Trenk is the go to lawyer for local equestrians because he is a life-long horseman, he understands the mechanics of the horse business about as well as one can, and he is dedicated to the advancement of the equestrian way of life. Anyone notice driverless trucks on the highway?